The entire travel ecosystem depends on data for flight planning, operations, strategy and growth. We provide flight information to help the world’s leading airlines, airports and travel tech innovators deliver seamless experiences. Where there’s constant change and shifting opportunity, there is targeted real-time flight information and flexible delivery options to ensure you always stay one step ahead of disruption. When there’s pressure to perform, there’s data to streamline operations, predict resource requirements and optimise decision making on the ground. Always accurate. Always on time. 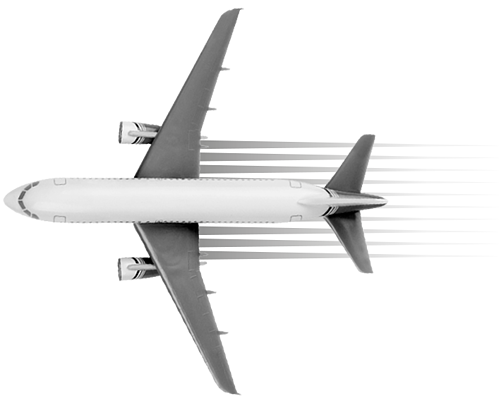 Whether by flat file transfer, dynamic data feed or API, we offer definitive flight data with unique connection insight and impeccable uptime. 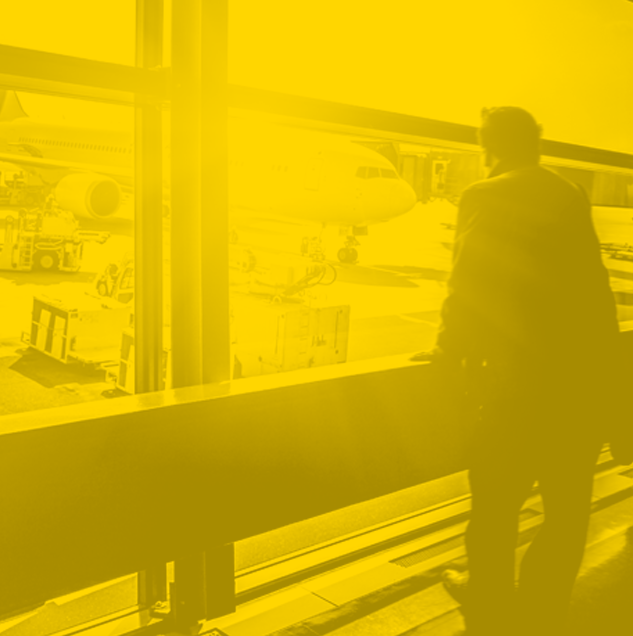 When your business planning pivots around airline schedules, you need data that is accurate, up to date and flexible. 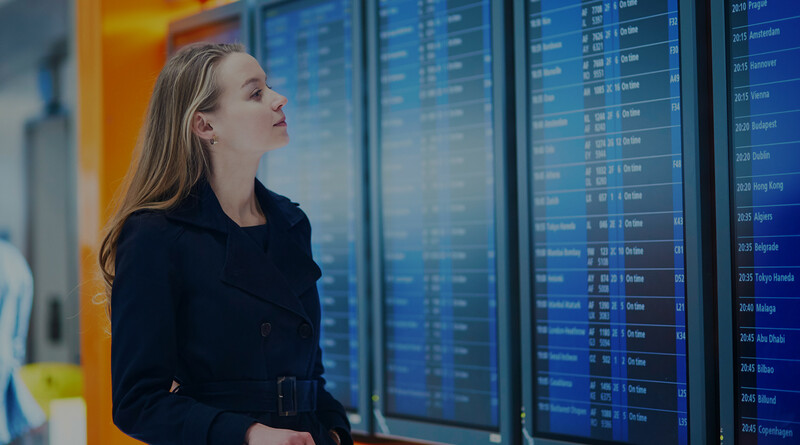 With over 120,000 flight schedule changes a day, your business needs to be confident you have access to the most accurate airline schedules database, delivered in a flexible format and a frequency to suit you. Accurate, definitive, real-time and historical flight status data helps your business react to changes and deliver an invaluable service. 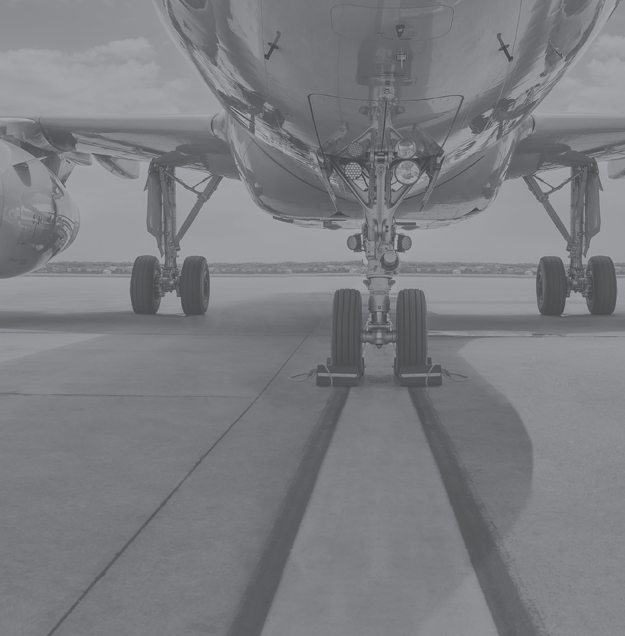 With over 9,000 flights cancelled every week around the world, accurate real-time flight status APIs and historic flight status data are central to staying on top of disruption and planning services effectively.